Salesforce co-founder Marc Benioff and his wife Lynne have reportedly agreed to buy Time magazine for $190 million in cash from media and marketing company, Meredith Corporation, which itself bought the famed publication from Time Inc. earlier this year. According to a press release from Meredith, the proposed deal is being financed personally by the Benioffs and is expected to be completed within 30 days. The press release further assures Time readers that nothing will change on the editorial side of things, with neither Marc nor Lynne Benioff expected to be involved in either the day-to-day operations or journalistic decisions, which will continue to be led by Time’s current executive leadership team. 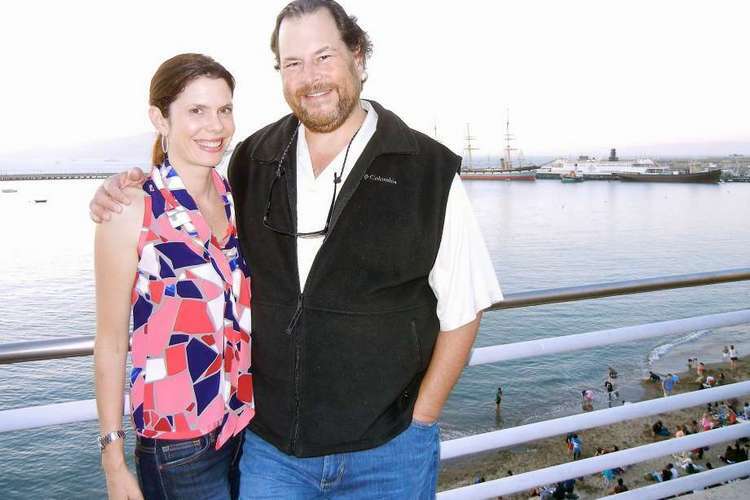 In an interview to WSJ, Mr. Benioff said that Time will have no connection to Salesforce and it will be held as a family investment. According to him, “We’re investing in a company with tremendous impact on the world, one that is also an incredibly strong business. That’s what we’re looking for when we invest as a family”. Mrs. Benioff also expressed her faith in the the Time brand, slaying, “The power of TIME is its unique story telling of the people and issues that affect us all and connect us all”. The Time-Benioff deal is the second high-profile acquisition of a reputable US news publication by a tech billionaire after the much-publicized takeover of Washington Post by Amazon co-founder, Jeff Bezos. While the latter is the richest man in the world with an estimated net worth over $100 billion, Benioff is believed to be worth $6.7bn according to Forbes’ annual rich list.